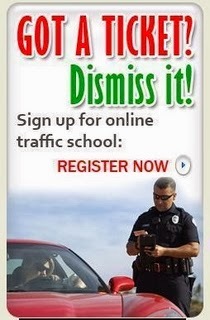 Traffic School Q&As: Slowing down or "rolling through" a stop sign is __________? Slowing down or "rolling through" a stop sign is __________? Question: Slowing down or "rolling through" a stop sign is __________?